The United Kingdom is a great place to visit. It has an amazing variety of landscapes. When visiting England, Scotland, Wales and Northern Ireland you will discover exciting cities, historic places, stunning countryside and beautiful coastlines. The UK is a destination that will appeal to everyone. We will arrange your Motorhome Hire UK holiday tailored to you. 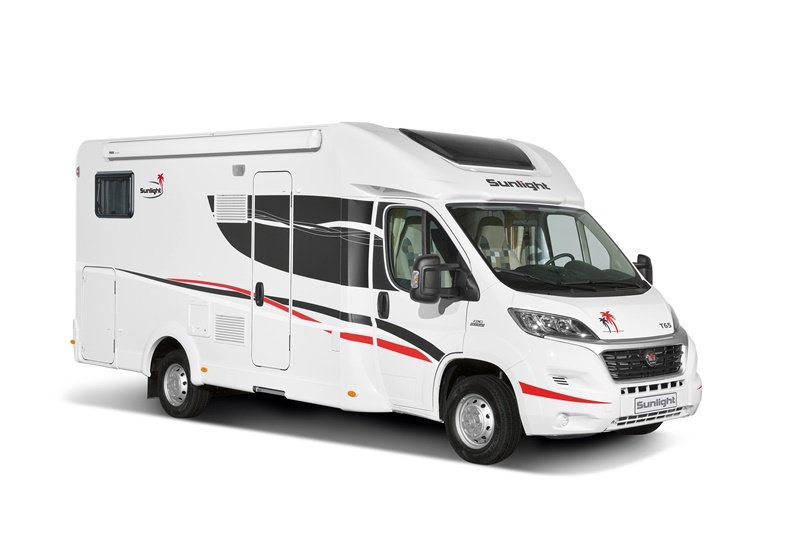 Why visit the UK by motorhome? Motorhome holidays are a great way to explore. You are free to explore and enjoy the varied landscapes, from the bustling cities, to the rolling countryside to the beautiful coastline. Travelling by motorhome is ideal. You can go wherever you want to go and you don’t have to unpack your suitcase at every location. Whether you’re in the United Kingdom for the first time, or have lived here your whole life and are looking for new places to visit, motorhome hire and everything that comes with it is all about variety. The UK has some great comfort food which is well worth sampling; fish and chips, bangers and mash, steak and kidney pie, Sunday roast dinner, bacon sandwiches or a full English breakfast and sticky toffee pudding. The UK has a variety of cities to explore. Visit Cardiff and enjoy seeing the 11th century castle and the rejuvenated bay area; the Albert Dock in Liverpool is well worth a visit; Chichester, tucked between the South Downs and the beaches and creeks of the coast, is in a stunning natural setting. Enjoy its Georgian architecture. Visit Oxford and enjoy looking at the University, the crowded shopping streets and the serene cobbled alleyways. Chester is known for its shopping, Roman walls and its zoo. Wells is famous for it’s 13th century cathedral and its bustling market; go to Cambridge and enjoy seeing the honey-stone cottages set against the backdrop of the River Cam; visit Bath and the sweeping Georgian crescents, the Roman baths and enjoy the wide selection of independent shops. York is a picturesque riverside city encircled by ancient walls and of course London, one of the most cosmopolitan cities on earth. Stay in Edinburgh and admire the medieval tenements of the Old Town to the sweeping elegance of the Georgian New Town. Explore historic Britain, with hundreds of award winning heritage attractions, museums and visitor centres, commemorative memorials and nearly 20 UNESCO World Heritage Sites. You will come across history at every turn. The UK’s diversity is mirrored in its landscape too. From its rugged coastline studded with gold sand beaches and secret coves, to rolling countryside dotted with patchwork fields and crops of ancient woodland, to rugged peaks set above glistening lakes and heather-clad moors, traditional seaside resorts, pretty-as-a-postcard villages and handsome market towns. There’s no shortage of places to visit in the United Kingdom. Motorhome Hire UK means you can go almost anywhere, anytime and take a break whenever you wish, either to rest or to take in the scenery. You can enjoy the many delights of the United Kingdom at your own pace, change your route as you wish and explore at your leisure. We provide a unique service that begins as soon as you reach UK soil. We will collect you from the airport and transport you to Bath or Bristol where you will be united with your motorhome. What are the advantages of spending your holiday in a motorhome or campervan? Long trips can be tiresome in a car with restricted space, especially if you get stuck in traffic for hours without anything to eat and nowhere to take a nap. Thankfully a motorhome or a campervan is the perfect solution. It’s so easy to find somewhere to stop and stretch your legs, move out of the traffic jam and wait for the congestion to ease while you take a nap or have something to eat. When you are planning to go on a road trip why not hire a motorhome? Live your life on the road for a few days the Motorhome Hire UK based travel agency are your ideal choice. What are the benefits of UK motorhome travel? Campsites often have vast open spaces and are set in scenic locations. You can enjoy waking up to the sound of waves crashing or golden rays of sun, smelling fresh grass and enjoying the open space around you. You can visit anywhere you like. In some cities hotels are very expensive. In a motorhome you still get the chance to see and experience the city but not have to pay for a hotel. You can enjoy sleeping in the comfort of your motorhome with all it’s on board facilities, cosy beds, comfortable seating, microwave, fridge, gas cooker, TV and heating. You will have no need to look for a restaurant, drive through or takeaway. You have everything you need to cook a meal inside your motorhome or outside with the outdoor kitchen if the weather is good. If you are planning a trip where you will be staying in more than one place you will have the benefit of always sleeping and living in the same place regardless of location. You will know where everything is and you won’t be packing and unpacking suitcases repeatedly. Motorhome hire is the way to go for a fun and enjoyable holiday. It may even tempt you to buy your own motorhome or campervan one day.